You’ve been coveting your neighbor’s Camaro ever since he brought it back about a month ago while shopping for used cars in Albany. Everything about the car makes you loathe him even more as the weeks go by: like when the sunrise hits the shiny surface of in just the right spot, causing a glare that comes rudely knocking on your window. Or when he starts it up in the morning and you can hear the engine giving off what sounds like a deep and hearty chuckle, making your faithful minivan question its remaining longevity. Or day after day, when you watch him pamper it more than you took care of your first-born son, leaving you feeling hollow and guilty inside. You sit there, mulling over how he could afford a car like that. You knew he was looking for a used car, so why did he come home with that? While it might be “new” looking to you, he knows the truth. His Camaro is actually a 2013, and it’s a certified used car. What Does “Certified Used” Mean? 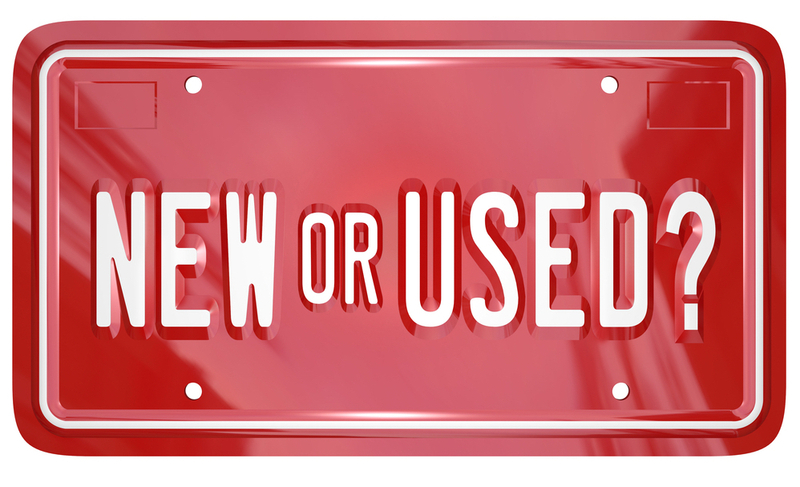 A certified used car, or Certified Pre-Owned (CPO as they are typically referred to) is a car that has been sold back to the dealer, and then sold again to another consumer. Now, I know you are thinking that gives you an opportunity to cheer for joy, but it doesn’t. Chances are, that 2013 model is almost just as good (in terms of quality) as that 2015 model sitting in the lots. The reason is because a CPO is a vehicle that has passed an inspection test focused on quality of performance. If it’s under a certain mileage, the dealer will buy back the car. Too high, and they will not sell it as a CPO, just another used car. After, a mechanic will go through and do a thorough mechanical inspection; checking/repairing any parts that the manufacturer deems to be important. After all that, it will be put back on the lot labeled as a CPO, with a warranty. As an added bonus, the CPO vehicle typically has lower financing, and is much cheaper than the current model year. For example, a new 2015 Camaro ZL1 costs around a starting MSRP of $56,500 dollars. 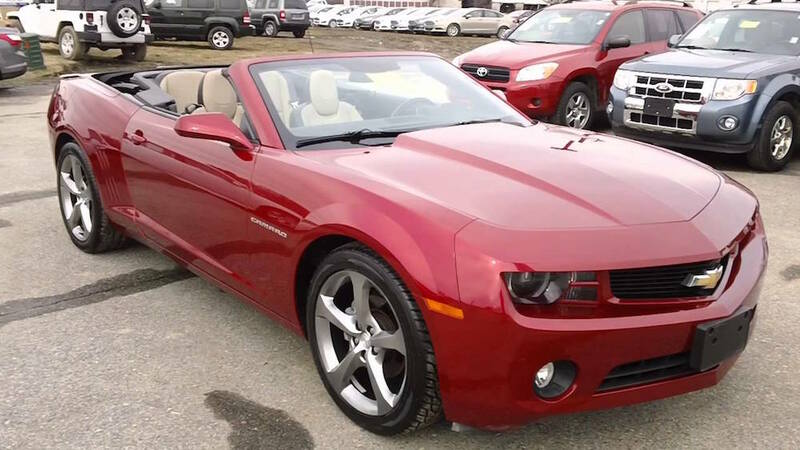 Whereas a 2013 CPO Camaro LT Convertible I found in my area (through Chevy’s website) cost $22,995. This Camaro only has 7,933 miles on it, and looks brand new. If you want to step it up in power, look at the 2013 Camaro 2SS with only 9,064 miles on it for $32,995. While these cars may have some slight wear and tear on them, they both come with warranties in case something happens. The LT Convertible looks rather appealing, seeing as it has 3 months/28,108 miles left on the factory warranty from when it was bought. It also has an added 12 months/12,000 miles on a certified bumper-to-bumper limited warranty. They are still sound mechanically, even though they might not be brand new, thanks to the inspection and tests they needed to pass. The CPO market is boasting a huge price difference, and even though driving the latest and greatest model would be nice, I think your wallet would prefer this. You know how your neighbors Camaro looks shiny? Well the ones I looked at did too, they have no actual signs of wear and tear even though they have been used. Sure, they might perform a little under-par when it comes to the newest 2015, but they will still look just as good. The difference in performance isn’t that much (barring trim level constraints), so if you don’t mind driving a Camaro that might reach 0 to 60 1 second less, then go for the CPO Camaro. The price difference combined with the good looks is just too good to ignore. Yes, I know what you are thinking: “but it’s still a used car so something could break on it at anytime.” While this is true about all used vehicles, it’s a lot less likely on these. Take a 2013 Camaro and pair it up to a non-certified used vehicle, and I bet the non-certified one would have problems first. This is because of that mechanical test they are put through. Each test varies from manufacturer to manufacturer, but they are all the same test at their core. GM (Chevy) has a 172-Point inspection test on all their certified pre-owned vehicles. This test is only performed by factory-trained, professional mechanics that adhere to strict-factory set standards. The mechanics look at everything from the engine to the windshield wipers; basically anything that GM deems important enough to look at. They even say that if there is something wrong with it, it will be reconditioned. If it can’t be reconditioned or fixed, it does not get certified. The reason it’s called a 172-point test is because that’s how many pieces of the car are inspected, and it needs to be lower than a maximum of 75,000 vehicle miles. As you can see, the mileage of the Camaros we looked at are way under that limit. Obviously, they must still have plenty of life left in them. The biggest reason to buy a certified used car (aside from the price) is the peace of mind and guarantee that comes with it. You will have a vehicle with plenty of life left in it that looks brand new, and has gone through a rigorous inspection by a factory-trained mechanic to ensure quality. It will be much cheaper than the newer model year, but will also be more expensive than a non-certified used car. You are paying for this guarantee and peace of mind, knowing that even it’s mechanically sound. Even if something does fail, you will have a warranty from the dealership to back you up for a set time/mileage. 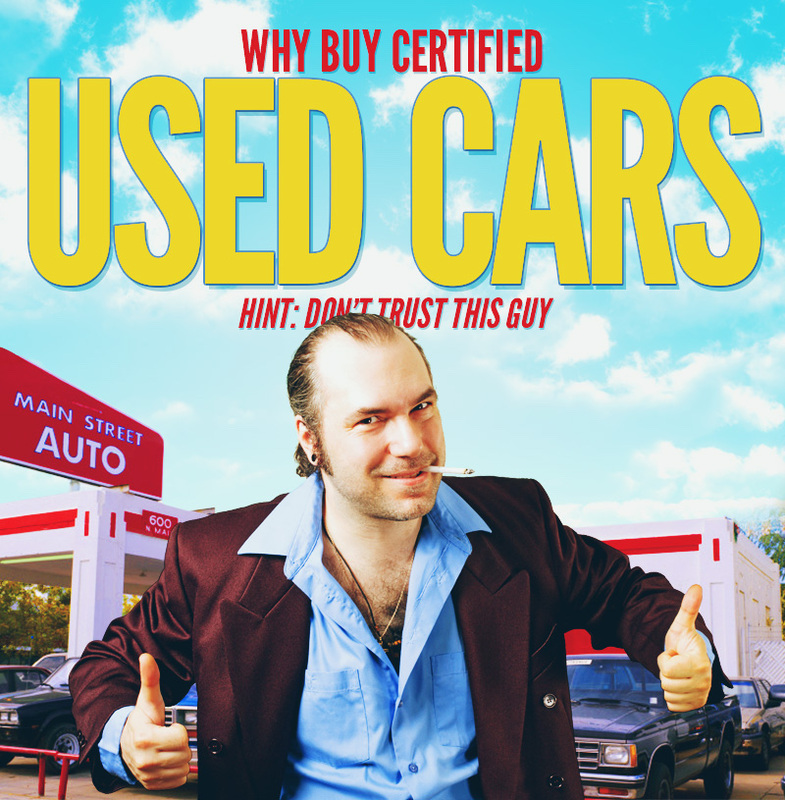 There are a few downsides, mainly the price compared to a non-certified used car. Then again, it’s a matter of opinion. Like I said before, you are paying for peace of mind and guaranteed quality when it comes to a CPO car, something that’s very missed when it comes to other used cars. For you, that might be a downside, for others they might like that idea. Finding a good CPO car might be somewhat difficult, but don’t let that discourage you. Just pay attention and ask the dealer if it was certified by the dealer or the manufacturer, because this is important. If it was certified by the dealer they could have used a untrustworthy mechanic, whereas if it’s dealer certified chances are that inspection is done by a trusted factory-trained mechanic. This information might not have made the coveting of your neighbors Camaro any less painful, but it should instill some hope in you. It’s an affordable and rational way for you to own that sports car you’ve always dreamed of. The certification isn’t limited to just sports cars, either. For even cheaper deals you can look for popular brands like Honda, Toyota, or Ford and find one of the ever-abundant reliable sedan models. 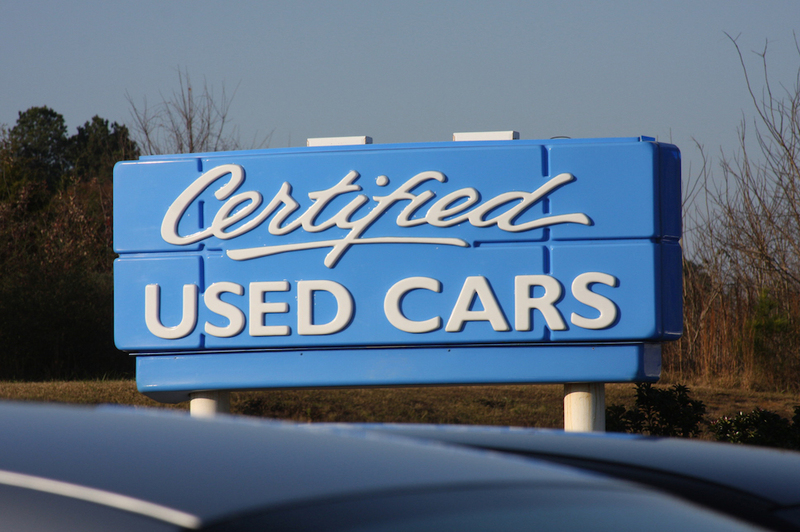 Buying certified used cars might be more pricey than a non-certified used car, but it’s a cheap and quality-assured alternative to buying the newest model from the company.